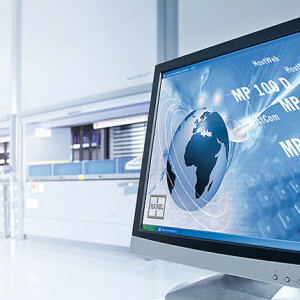 FSS is one of the premier leaders in software applications and solutions. Whether it’s our file tracking software or label printing software, we have solutions that will help you reduce filing and retrieval time. Our applications also improve security while providing greater control of all of your files through a central filing application. FSS’s inventory management software enables efficient, rationalized workflow for warehouses and distribution centers. 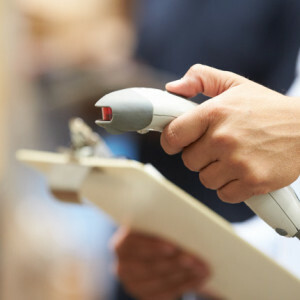 Inventory management programs are intelligent software systems for computerized handling of warehouse processes on FSS’s storage systems. These programs manage storage locations, articles, tools, stocks, pick and put jobs and orders. 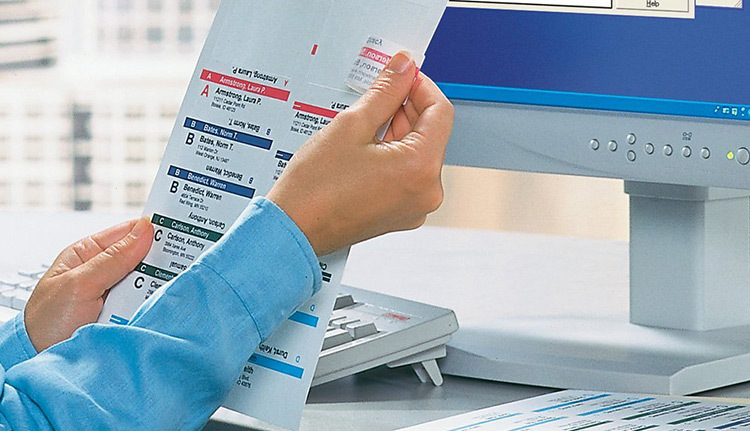 FSS label printing software allows you to have the efficiencies of a color-coded shelf filing system without having to stock and apply multiple labels to your folders. 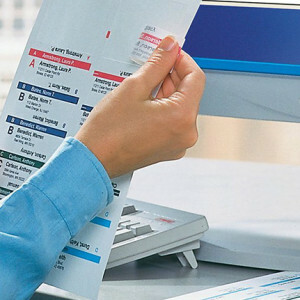 When you need to make-up folders you can quickly and easily print the labels you need with all the information for each folder on a single label.